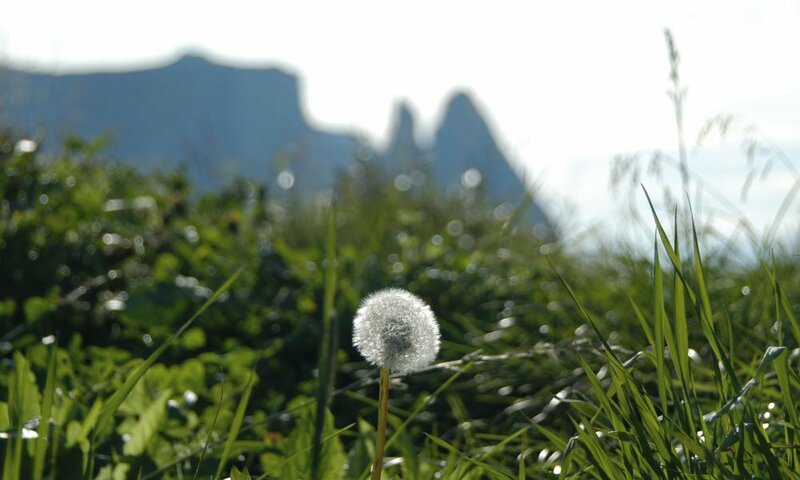 The best way to discover the tremendous beauty of nature during a holiday on the Seiser Alm is actively. 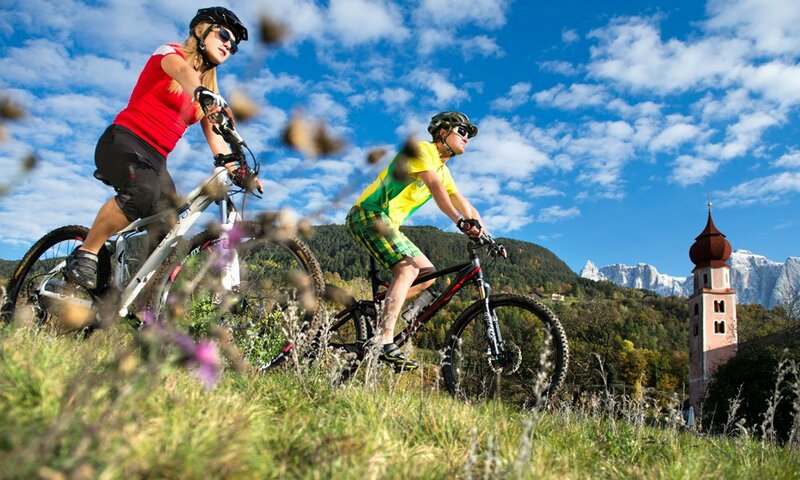 In summer walks and excursions lead to the peaks and the Seiser Alm can be conquered at the best by mountain-bike or on the running tracks. 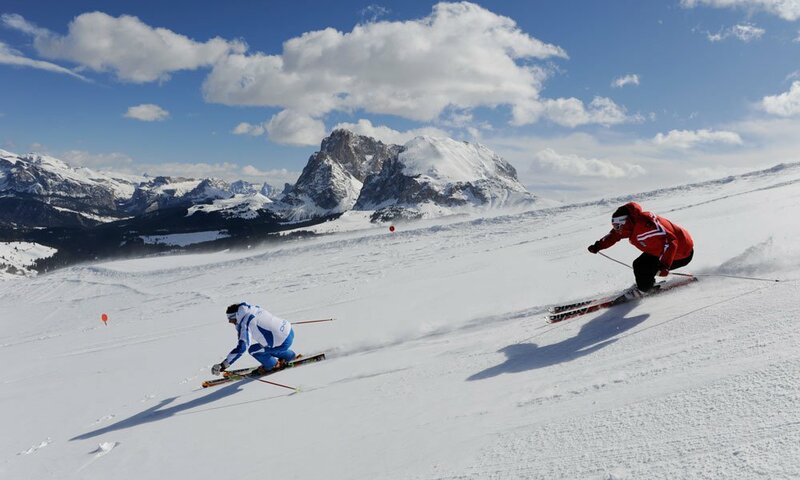 In winter, large ski slopes and extensive cross-country ski tracks invite to enjoy the snow. 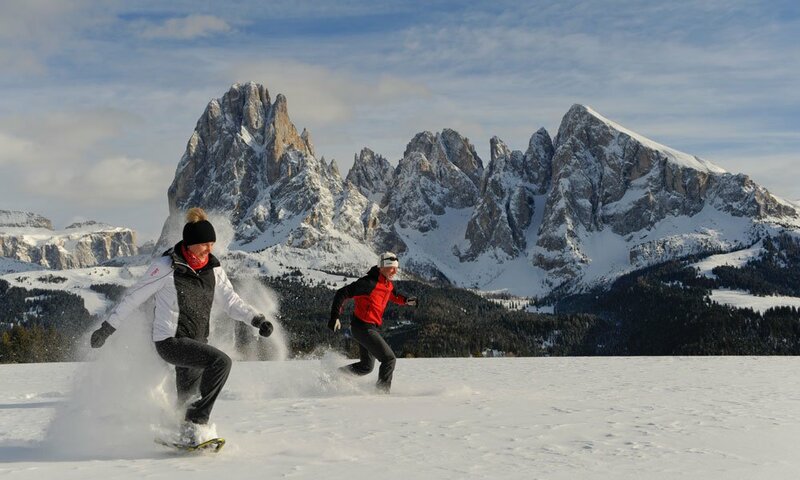 For those who are rather individually apart from the crowd, ski-touring and snowshoeing are the best options. 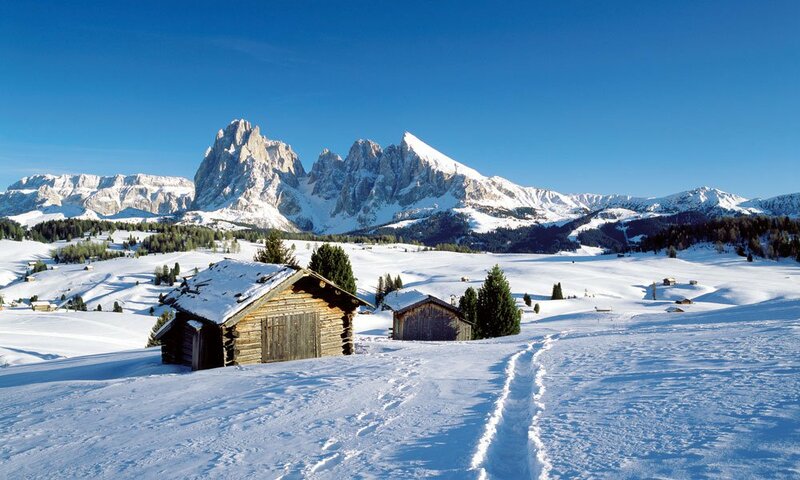 Spread over the whole Seiser Alm there are numerous traditional huts, where it is possible to take a break with regional specialties. And who pleasantly comes back to the hotel in the evening, tired from sporting activities, can find relax and unwind in the generously designed wellness are of the Hotel Madonna **** Alpine Charm. 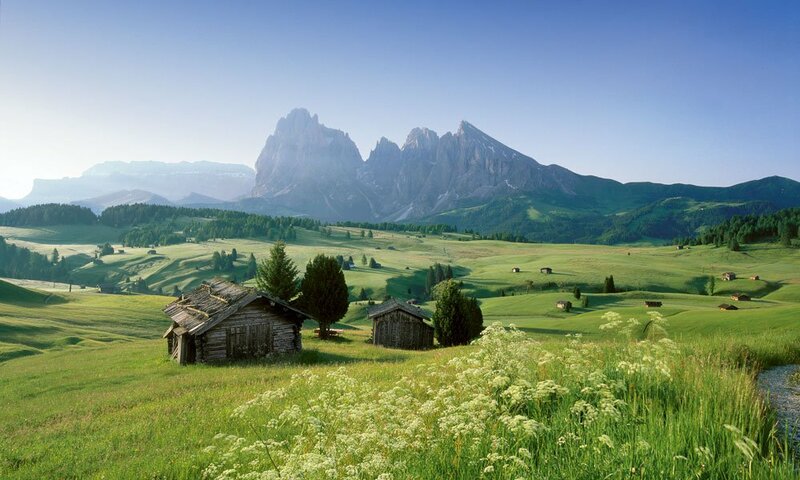 The holiday region of Seiser Alm means that you are going to spend your vacation surrounded by the unspoilt nature of the Dolomites. 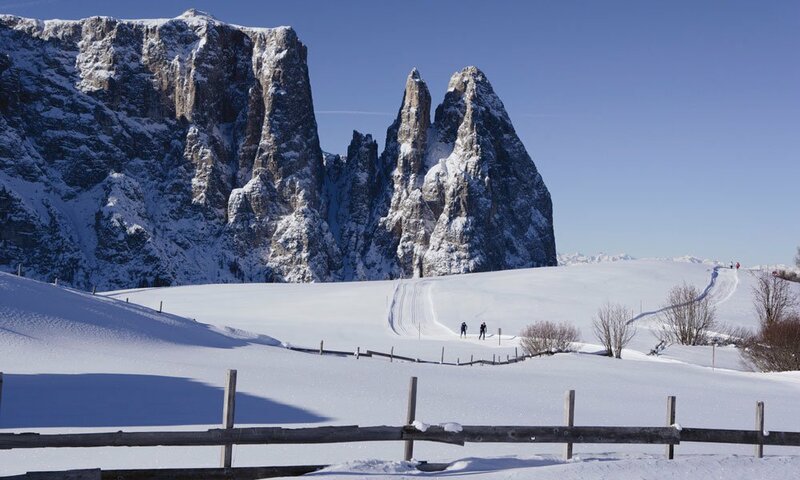 The mighty peaks of Rosengarten, Schlern, Plattkofel and Langkofel are included, as well as the Seiser Alm, in the UNESCO World Natural Heritage of the Dolomites, which preserves under protection this most beautiful corner of Tyrol for future generations. 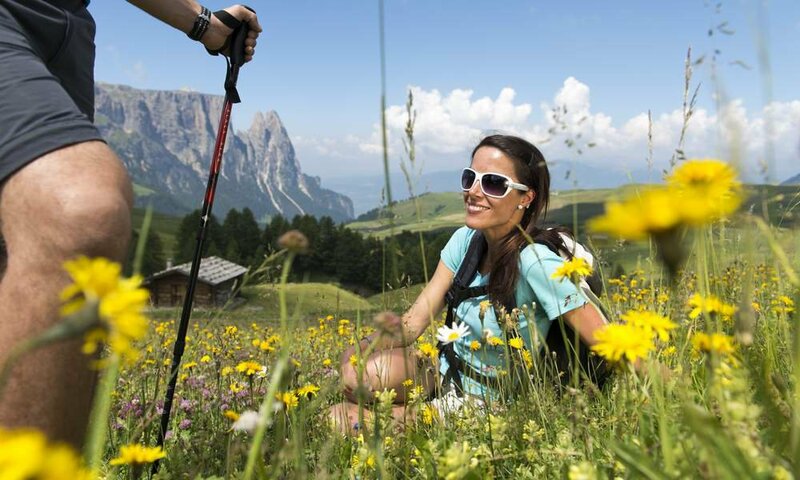 The best way to explore the holiday region of Seiser Alm is going around - let the impressions impact on all senses and experience, how body, soul and mind relax in harmony with nature. 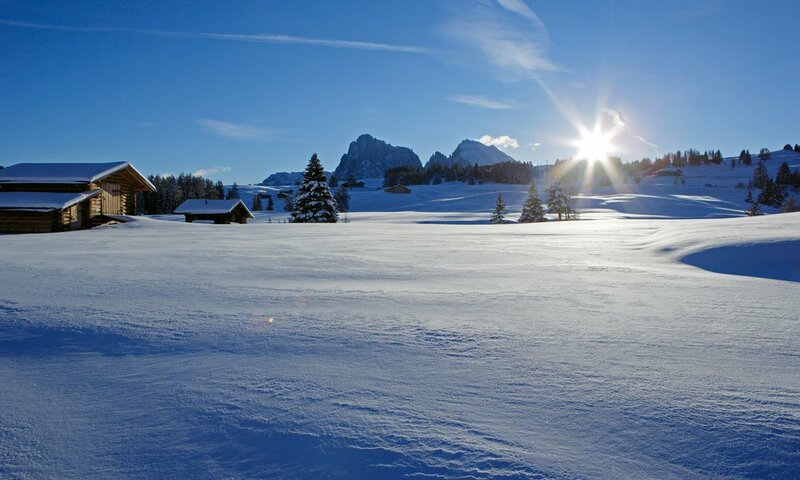 Surrounded by majestic mountains, blessed by a special climate and located in the transition zone of alpine and Mediterranean culture: this is the holiday region of Seiser Alm. 300 sunny days per year, lush green meadows and blooming apple trees in summer, plenty of snow and the magic of a snowy landscape. 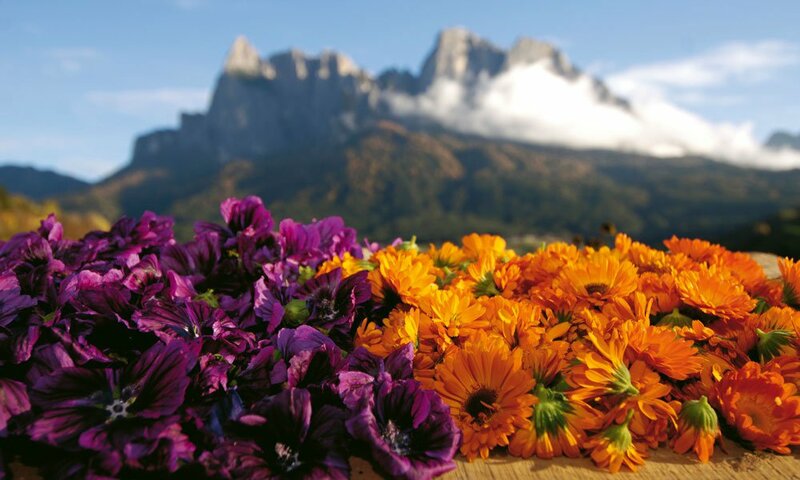 That is the mixture that makes the holiday region Seiser Alm so attractive for young and old guests.